Nintendo has launched and begun service for their new mobile action RPG, Dragalia Lost. The game is available to download in the US, Japan, Taiwan, Hong Kong, and Macau. It is a collaborative effort between Nintendo and Cygames and features music from Japanese artist, DAOKO. To celebrate the launch of the mobile game, a celebratory log-in bonus and Jumpstart Endeavors will be available for new players. Players who login each day will receive 150 wyrmite for up to seven days, enough for one summon. This log-in bonus will be available until October 31, 2018 at 7:59 PT. Jumpstart Endeavors are special missions new players can do within 14 days of starting the game. Rewards include wyrmite and mana which can be used to power up characters. Once a player finishes all the endeavors, they will receive a Tenfold Summon Voucher. 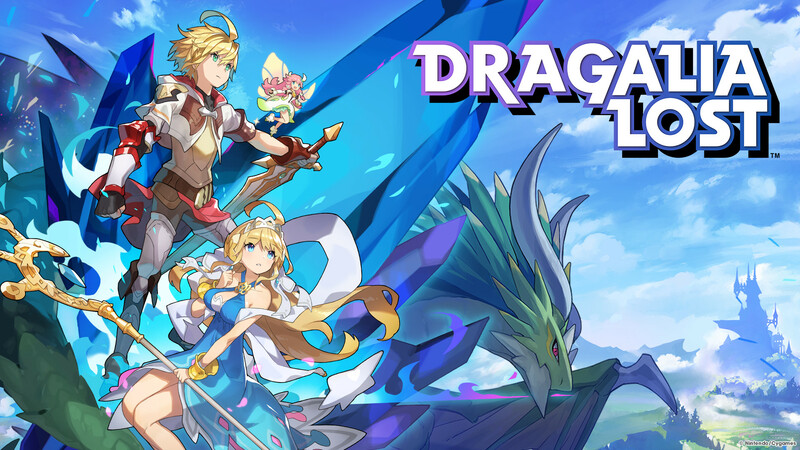 Dragalia Lost is available to download now for Android and iOS devices.